New York's governor has ordered an investigation into the ugly, smelly black blob that fouled the Niagara River, a short distance from the world-famous falls. 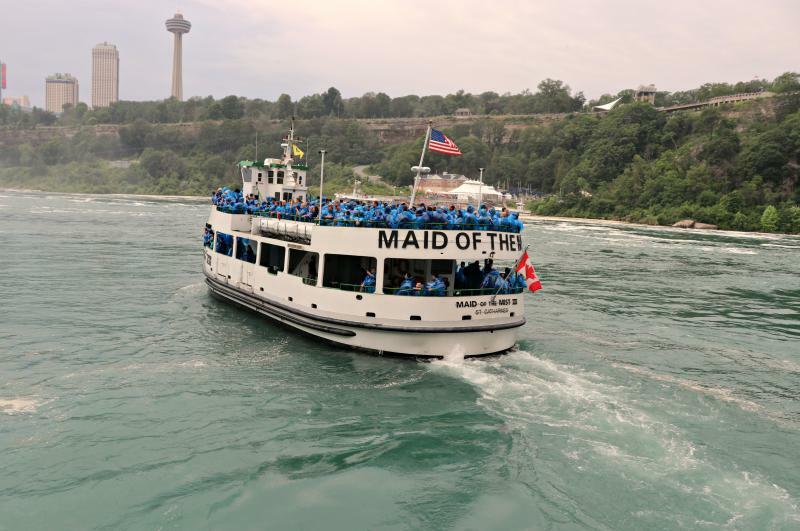 The Niagara Falls, N.Y., water board says the mess -- which extended along the Maid of the Mist tour boat dock -- was created by weekend discharges from the local wastewater treatment plant. And it said those discharges were within limits set by the state. But Gov. Andrew Cuomo says the state should investigate further. He ordered the state Department of Environmental Conservation "to immediately get to the bottom of why this event occurred and ensure steps are taken to ensure it doesn't happen again. 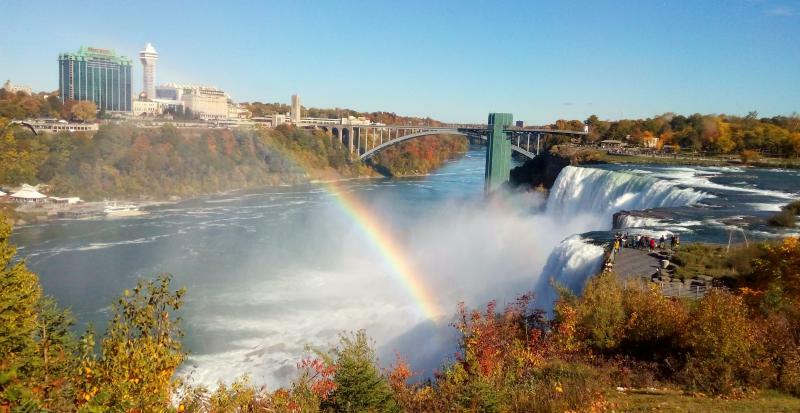 Niagara Falls and the Niagara River are a world-class destination for tourists and we should not be polluting this unparalleled natural resource." 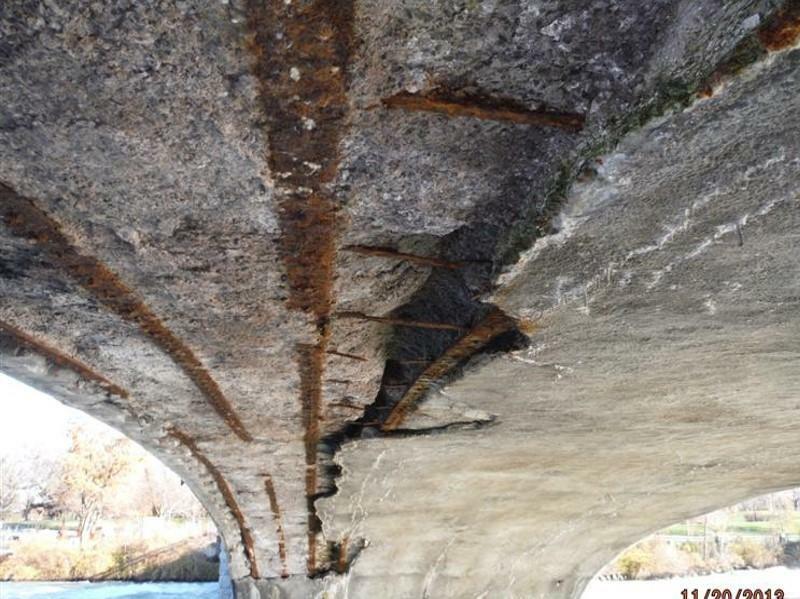 Cuomo's statement noted that according to state regulations, discharges "cannot adversely affect the Niagara River's color, odor or cause a substantial visible contrast to natural conditions." The Niagara Falls water board said in a statement that Saturday's discharge resulted from routine maintenance -- flushing a sediment basin. It said the basin held residue from carbon filters, but not "any organic type oils or solvents. The unfortunate odor would be limited to the normal sewer water discharge smell. "We apologize for causing alarm to residents, tourists and others." The discolored water was back to normal by Sunday morning. Jill Jedlicka, executive director of the Buffalo Niagara Riverkeeper, was alarmed by the wastewater release. Toxic chemicals such as dioxins and metals can adhere to carbon particles, she told the Buffalo News. "Just because this discharge may be an approved practice, does not mean it is what is best for the health of the Niagara River." by ANGELICA A. MORRISON / Maid of the Mist, Niagara Falls 2017. Maid of the Mist Capt. Rod MacDonald has been ferrying tourists at Niagara Falls for nearly three decades. Take a look inside the wheelhouse. New York State parks officials plan to replace two pedestrian bridges at Niagara Falls State Park. To do that, they have to shut off the American Falls.